Thank you for sending the story. Dora Taylor does such an amazing job writing the truth. I have it saved in my files. 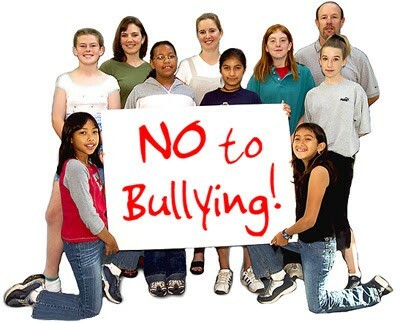 The Bullies must be exposed. This story doesn’t even cover all of what happened that day. Incidentally, not only have administrators refused to apologize to the students involved, but they have also refused to talk to parents about the school’s policies around testing and handling refusals. 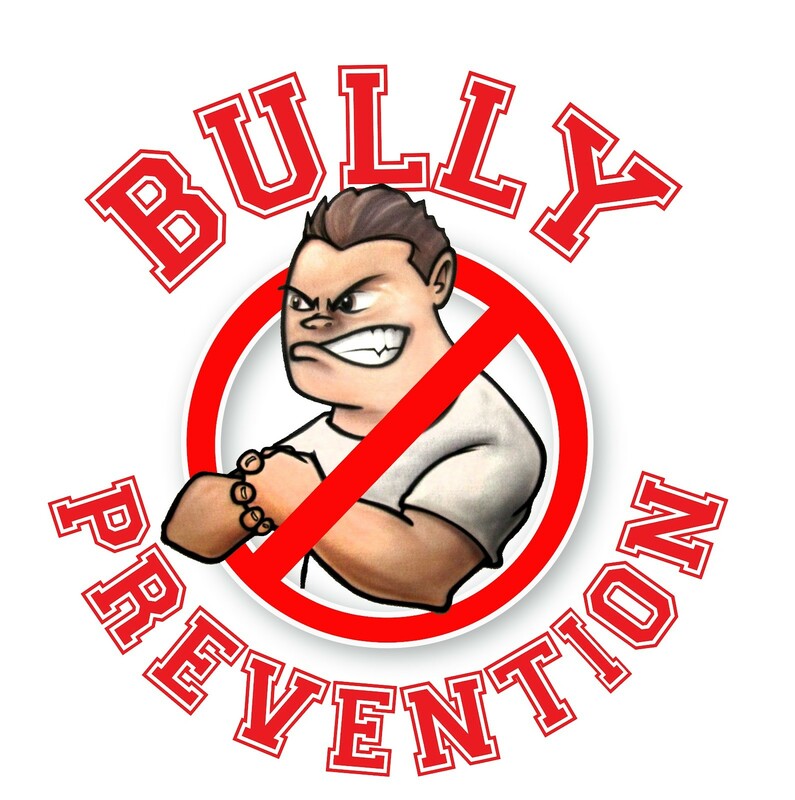 I have often said, and still believe, that if the school administrators want to eliminate bullying in the schools, they had best start by looking in the mirror. I’ll be sharing this, and I hope it spreads far and wide.